Verizon could be getting in on the autonomous vehicle party, judging by its recent investment in driverless software company Renovo Motors. The Wall Street Journal reports that Verizon's (strategic) generosity was part of a $10 million round led by venture capital firm True Ventures. The total funding across two rounds for Renovo now stands at $14.5 million, which is certainly a leap in the right direction for them, but nowhere near what some of their other competitors have raised. 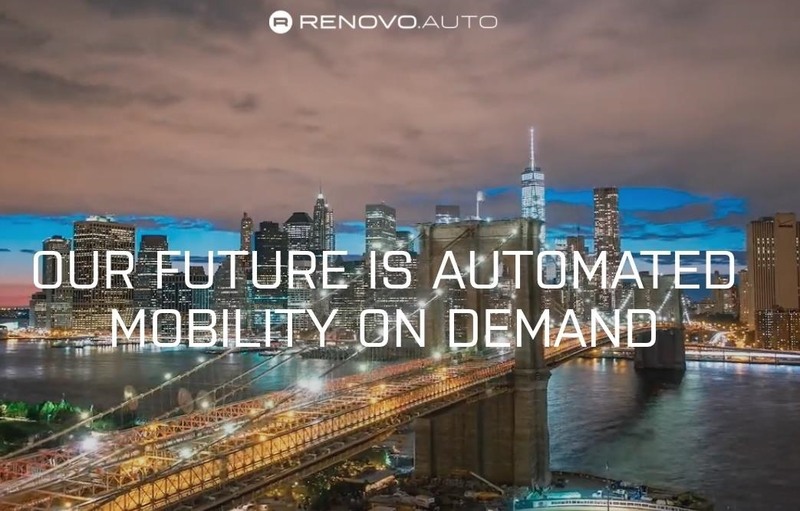 But it is worth noting that Renovo isn't the newest contender in the driverless game. They've been at this longer than some of their competition, starting up in 2010. We just didn't hear a lot about them until 2015, when the company made a stir with a viral video. For those who don't remember, Renovo's video introduced a driverless DeLorean, appropriately called MARTY, doing some impressive autonomous donuts. Furthermore, Christopher Heiser, the CEO and co-founder of Renovo Motors, noted that MARTY's automated upgrade demonstrated "how collaboration between Silicon Valley and universities can really work." The project ensured that Renovo and its driverless technology was placed firmly on the industry map. Fast-forward two years later and Renovo was recently granted a permit courtesy of California DMV to trial their technology in that region. The company is now listed on the DMV's website as a permit-holder, alongside big names like Volkswagen, Google, Tesla, and Apple. Our mission is to drive the innovation and adoption of Automated Mobility on Demand (AMoD) to the greatest scale and highest efficiency, with safety as the number one priority. The big players who received permits in California indicate the kind of competition Verizon and Renovo will face in the increasingly crowded driverless arena. As TechCrunch notes, data transfer will be an integral part of making self-driving cars accessible to the consumer, in relation to single vehicles and driverless fleets like Uber is planning. The investment from Verizon makes it very clear that they don't want to be relegated to being a utility for these other autonomous vehicle companies. But let's not get ahead of ourselves just yet. As exciting as this news is, with so much competition right now, the driverless race is anyone's to win. Cover image by Stanford / Standford.